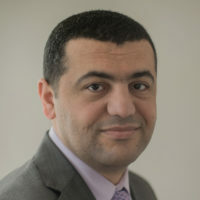 Hassan Hassan is based in Washington, DC, as a senior fellow at the Tahrir Institute for Middle East Policy, where he focuses his research on militant Islam, Syria and Iraq. He was previously an associate fellow at Chatham House’s Middle East and North Africa program, in London, and a research associate at the Delma Institute in Abu Dhabi. 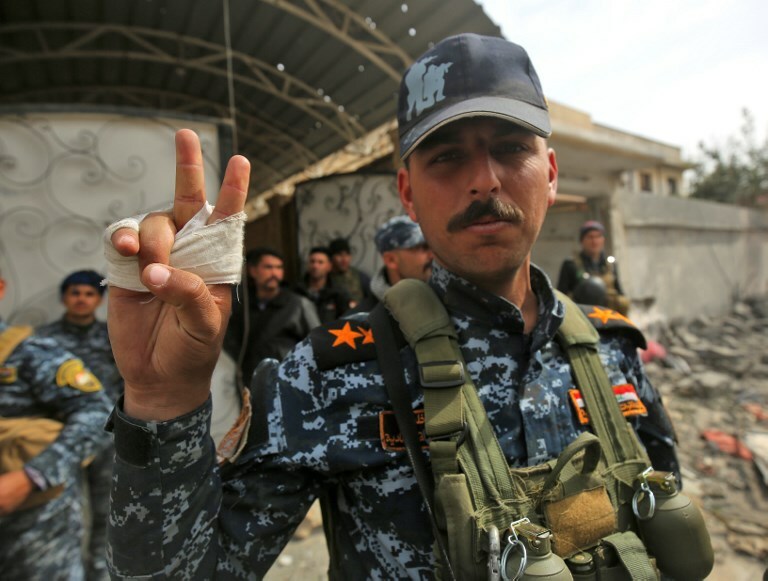 He has written extensively on Sunni and Shiite movements in the region, including for think-tanks such as the European Council on Foreign Relations, the Carnegie Endowment for International Peace, Chatham House and the Brookings Institution. Hassan is the author, with Michael Weiss, of “ISIS: Inside the Army of Terror,” a New York Times bestseller that was also chosen as one of the London Times’ Best Books of 2015 and The Wall Street Journal’s top 10 books on terrorism. He has contributed to The Guardian, Foreign Policy, Foreign Affairs, the Financial Times and The New York Times, among other publications. He has appeared on television programs such as the O’Reilly Factor, Amanpour and the Last Word with Lawrence O’Donnell. Hassan received an MA in international relations from the University of Nottingham in the UK. You can follow him on Twitter: @hxhassan.